To avoid all the extra expenses of the vets visit and treatments of your pet’s health and injuries you can purchase an individual policy for your pet. It’s one-time, and the insurance policies will provide you benefit every time you need to avoid any serious expense for your pet. When Do You Actually Need to Have a Pet Insurance Policy? It is obvious that when you keep a pet, you’ll be careful about their food, health, and other stuff but there are certain unlucky moments when your pet can get a serious injury, or they can swallow dangerous stuff that is unhealthy for their health. In such conditions, there must be some saving for your pet’s treatment. The vet’s visits are really expensive, and you cannot afford them immediately, for that the insurance policies will help you to save some amount for the emergency needs of your pet. You might get many policies that include bundles of facilities in it, but it’s better to purchase an individual policy for your pet to cover the treatment expenses of your pet on time. What Usually Pest Insurance Policies Include? The pet insurance policy includes injury due to accidents. They are responsible for the physical injuries of the pets. They provide the treatment for the bone ligaments, any snake bites or a car accident. There are certain points that even if your pet is healthy, they still get into stomach disorders, infections or skin diseases in such conditions if you purchase an individual policy for your pet, it will help you pay the bills of your pet’s such conditions. The basic pet policy will only cover your pet when they get into an accident. 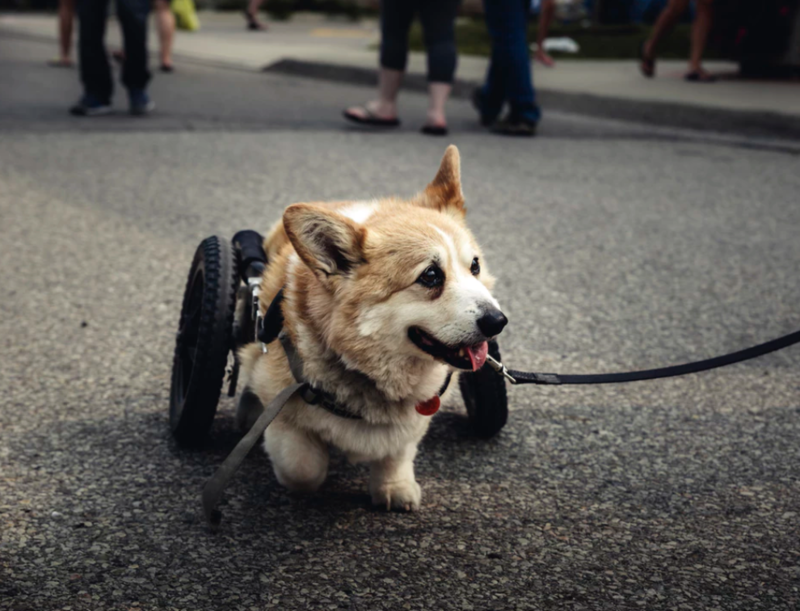 The basic policies will help you in the treatment of serious surgeries or your pet that are costly, and the basic surgery will do cover the expenses of the medicines required. It’s just the game of choosing the right policy for the future need of your pet. Go through the details of all the policies and then select the right one for your pet. Comprehensive policies will cover the pet’s accidents and normal illness both. With the comprehensive policies, the routine vet’s appointments can be covered easily. They are beneficial as the routine checkup will stop the bigger diseases earlier, and it will help you avoid any major expense. There are certain times when your pet needs you the most. Imagine if your pet gets into a serious injury, and you don’t have enough money for its treatment. In such cases, the pet insurance policies will help you a lot in saving the life of your pet in time. Prevention is always a great way to go, so choose a lifestyle that is appropriate and healthy for your pup. We recommend a diet of at least 50% wet food, plenty of fresh air and movement. As doggie daycare and dog parks are becoming a welcomed part of the routine of raising a healthy, well adjusted dog, we recommend socializing your dog on a regular basis- with the foundation being puppyhood of course!